A small software development group, we specialize in the creation of multimedia tools that enhance your Windows media experience. Whether you’re dealing with audio, images, movies or books we provide a variety of software solutions that help you streamline your workflow. Producing high-quality PC utilities since 2003, our programming team is always available to help with any question you might have. Feel free to ask us anything! You’re welcome to contact us directly, or through our online feedback form. With a philosophy that revolves around accessibility, flexibility and user satisfaction we are always looking for new ways to improve our products. What does that really mean though? For starters, when you use our tools, one of the first things you’ll discover is how user-friendly they are. You will likely notice too that they are loaded with options; letting you perform tasks in a variety of different ways. But most of all, we listen to our customers need and adapt accordingly to create the very best user experience possible. Call it what you will: a job, a hobby, a mission… the fact is, we love what we do! 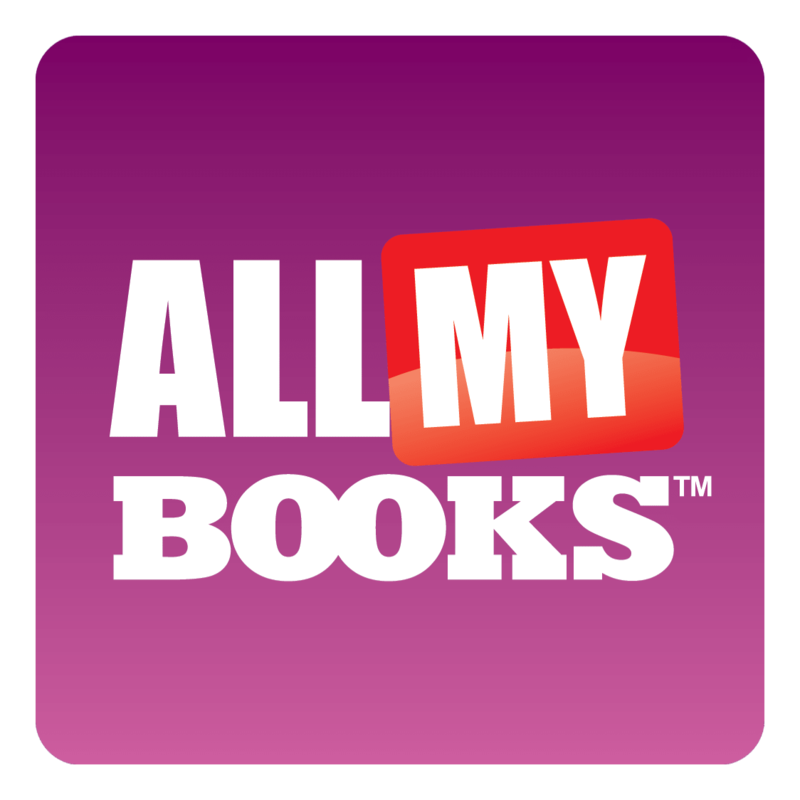 A powerful book organizing tool which allows book lovers and book collectors to combine all their books into one great digital collection offering its users a plenty of nice options. 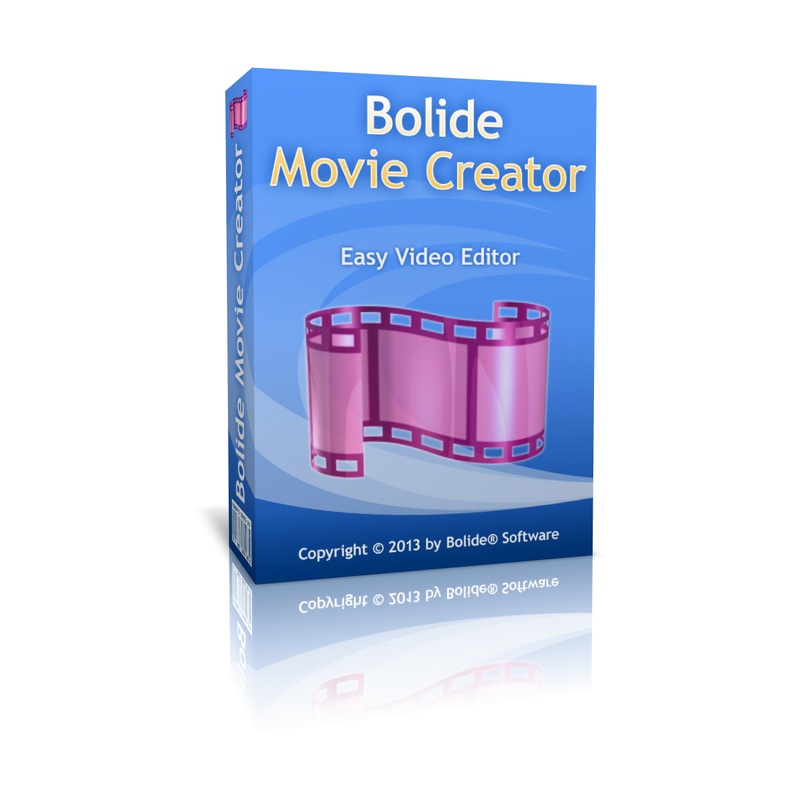 Bolide Movie Creator provides users with everything needed to create, edit, and produce high-quality HD videos. Broadcast anything you want with The Ultimate Webcam Software. Phone: (925) 482-6543 You can leave us a message. Don't forget to tell your name and contact details, so we can reply.